There have been a couple of new discoveries in my world… two food products and one cleaning product. Here’s why these three things are so great, and why I highly recommend that you try them for yourself! 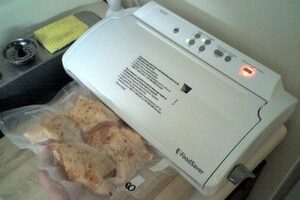 The FoodSaver Vacuum Sealer helps you save money on groceries AND keep your food fresher longer. 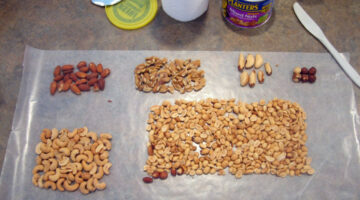 Here’s why we love the Foodsaver, and the foods we store in Food Saver bags.